Fresh air, perfect weather and glacier water from the stunning mountains that surround us; they don’t call us the cherry capital of New Zealand for nothing. We have cherry picked the most cutting-edge technology to provide you with the freshest eating experience, wherever you are in the world. 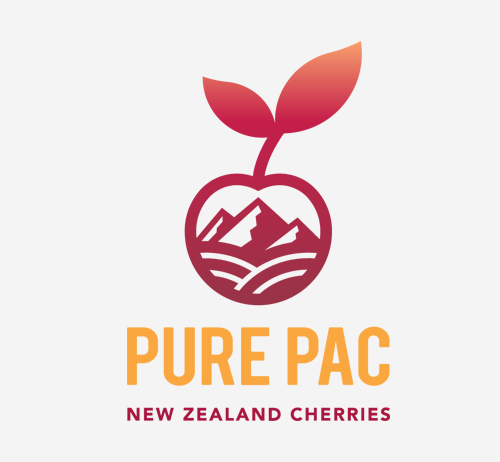 From the mineral rich soils of Cromwell, these cherries are Pure Gold. The local cherry for local cherry lovers. Want more cherries in your life?